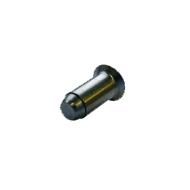 Challenge: Lack of a clear, simple method to inspect the geometric profile of many components, including titanium aerospace fasteners. Existing systems are slow, unreliable, and complex to operate. 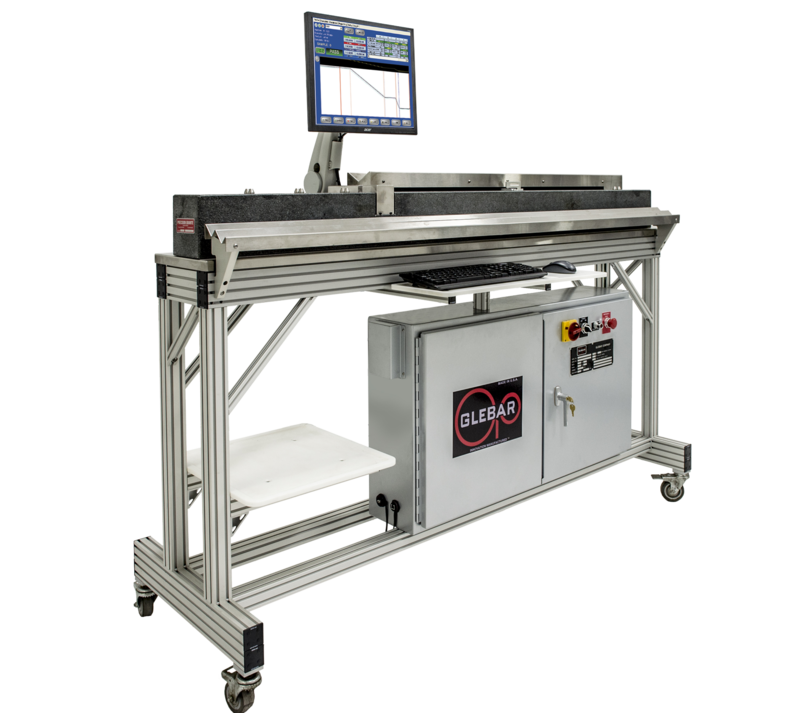 Glebar’s P4K inspection system was designed to inspect components ranging from titanium fasteners and medical guidewires to arthroscopic shavers and bone drills, with the push of a button. The software is able to profile the geometric shape up to 1 meter. The inspection system automatically communicates production results, enabling the most basic employee to measure complex dimensions. The system also drastically reduces setup times by scanning all parts in a cycle (all stations) and feeding back diameter length & geometric position adjustments to correct dress shape automatically in a matter of seconds.